With the 2019 Miami Music Week officially starting today, electronic music fans will be counting down the days until Ultra Music Festival which is set to open gates at 2pm on Friday. 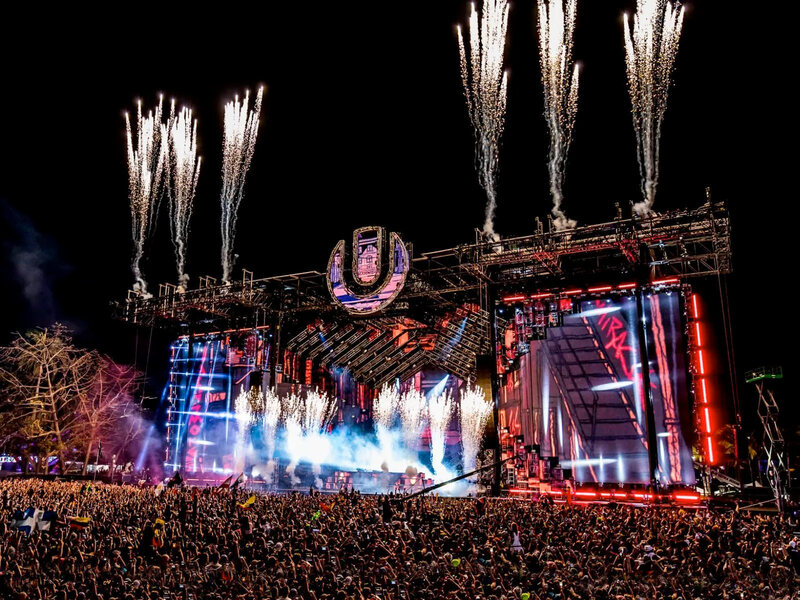 Ahead of its debut year at new home Biscane Bay, Florida Key; Ultra Music Festival has officially revealed the set time schedule and map for the festival. Playing host to the biggest names in dance music, the 2019 festival will see special performances from deadmau5 who will be debuting his new Cube 3.0 live show, Adam Beyer who will be closing multiple nights, Carl Cox, Eric Prydz, Armin van Buuren, Marshmello and more. With Ultra finding a new home at Florida Keys, the festival will be split into two distinct areas. Ultra’s house and techno enthusiasts will find themselves on Resistance Island, which is said to be roughly 1.5 miles from the Miami Marine Stadium, which will house the main stage, along with other EDM-oriented stages. View the official Ultra Music Festival 2019 set times and maps below! If you’re heading to Ultra Music Festival and are weighing up which acts to see, don’t forget to check out list of artists you can’t miss!